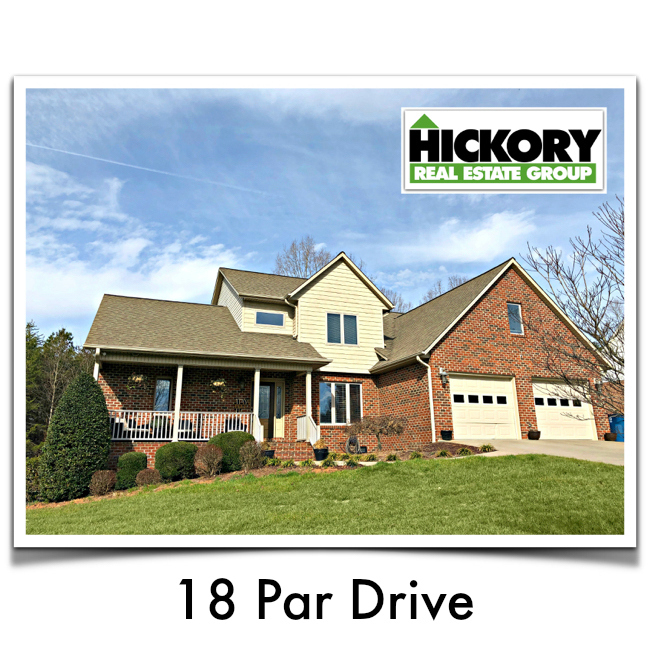 This home truly lives large and boasts a desirable floor plan in well-established neighborhood. Newly listed 3 bedrooms and 2.5 baths in Granite Falls. Oversized living room features hardwood flooring w/ electric fireplace. Kitchen offers granite counter tops, pantry, and stainless steel appliances with breakfast area. A formal dining room used as office. The master suite with walk-in closet, master bathroom w/ double vanities & separate large jetted tub & walk-in shower, half bathroom. 2-story living room, and walk-in laundry room, all on main. Upstairs there are 3 bedrooms, bonus room, and a full bathroom. The home is situated on a large, rolling lot with back deck. Attached double-car garage. Located near back nine at Granada Golf Course.